Check our Aerial and Acrobats! 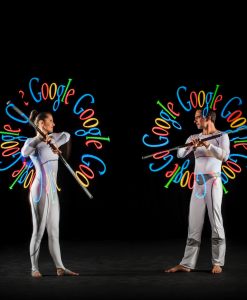 Create the WOW factor with our stunning aerial and acrobat performers for Corporate Events. 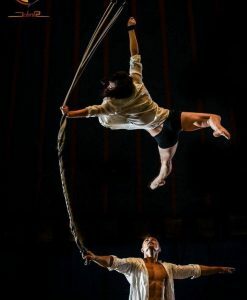 At Corporate Entertainment Agency we have the highest standard of aerialists, acrobats and circus entertainment for your corporate, private parties or public events. Choose from aerial silks, hoops, trapeze, building walkers, acrobats and Champagne aerialists! Our aerialists are renowned for thrilling audiences with high-energy and tightly choreographed aerial silks displays. We have artists who can perform on free standing rigs and our amazing carousel if your venue hasn’t got rigging points. Or if you prefer we have a floor based acrobats, some of which have performed at the Olympic Games! 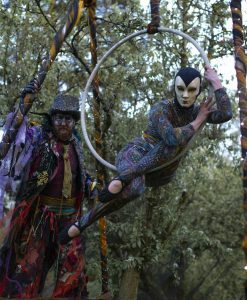 Or for low ceilings our hoop artists are perfect, the acrobats are closer to you! We also offer top rigging experts so your event will run smoothly, please call us today and we can recommend the best aerial or acrobatic act for your event. 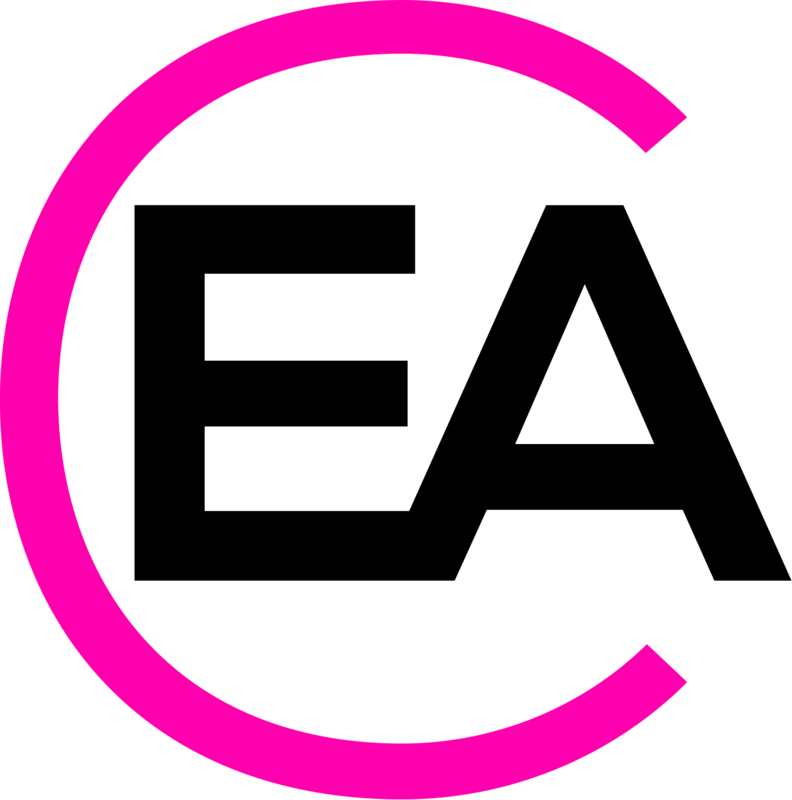 Corporate Entertainment Agency offers some of the finest and unique aerial performers from around the world, who combine remarkable strength, extreme flexibility and creativity, perfect for any event. 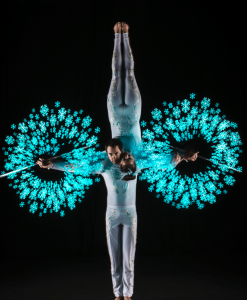 Aerialists are perfect for circus themed, winter wonderland, sporting and Las Vegas themed shows. 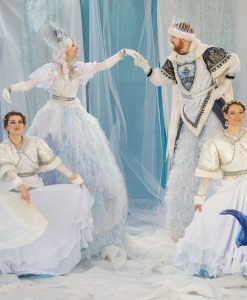 Each group have a large range of costumes suitable for any event including more covered for cultural sensitive events.